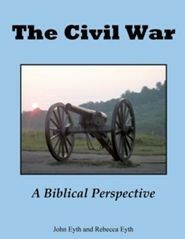 The Federals engaged in the battle were 20,000, compared to Confederate troops totaling 16,000. Total casualties numbered 7,600 or 21% of all the soldiers involved in the battle. The battle ended in a tactical draw; however, the Confederates retreated, leaving the field to the Federal army. From this point forward, the Federal army controlled Kentucky for the duration of the war.